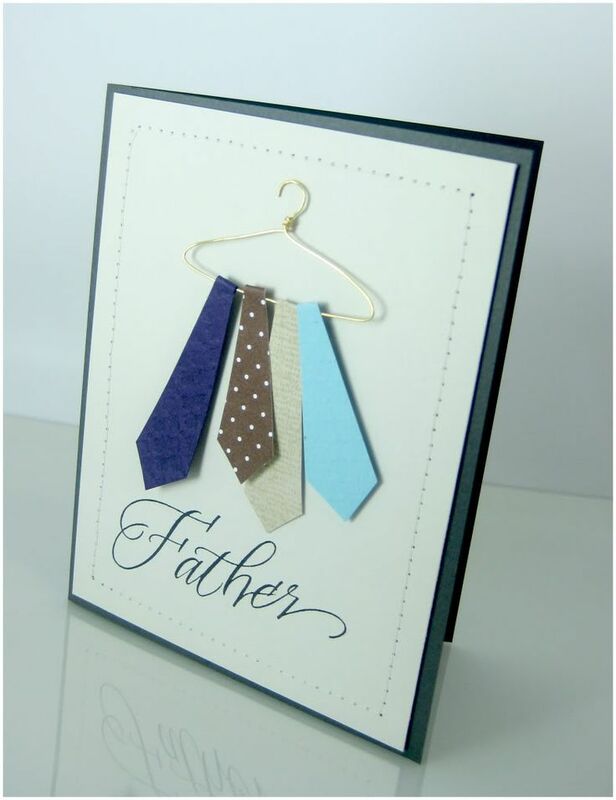 Father's Day is just around the corner so I've found a few cool ideas for gifts and cards to make all of your daddies happy! For this gift you only need two things: a large mug and a black Sharpie pen. 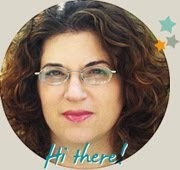 Write whatever you want on a mug and you have a personalized useful gift. You know your dad the best so you can come up with just the right think to write: a quote, something funny or even draw if you know how. 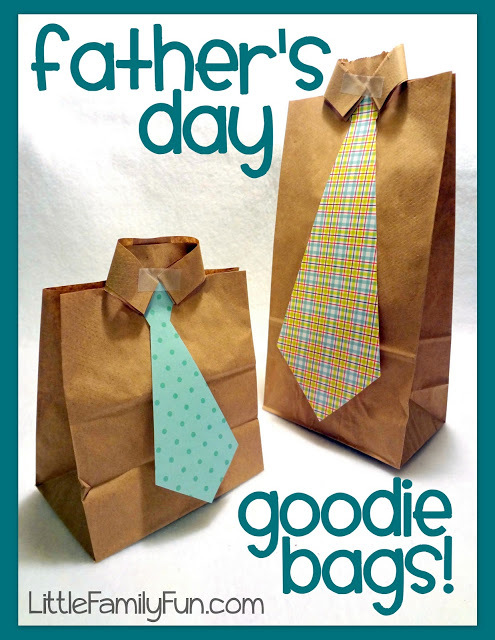 This is a great idea even for those dads who don't where ties. 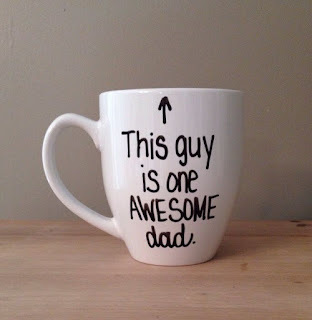 I also like this idea because it can be personalized according to whatever your dadlikes. 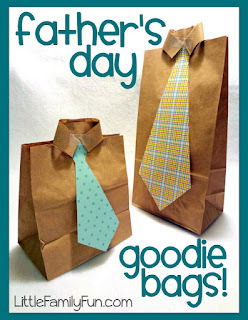 You can put anything inside the goodie bag! 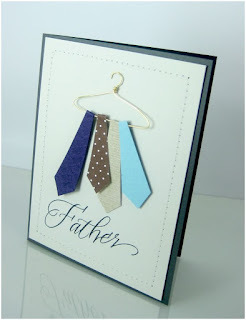 Continuing with the tie theme her's a really cute idea for a card. 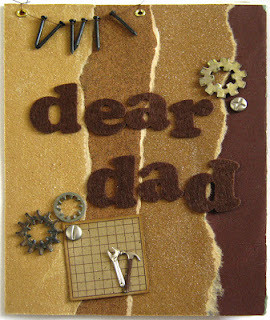 Here's a card I created using sand paper of different rades and some nails. 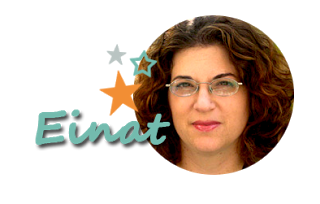 You can find a full tutorial here. 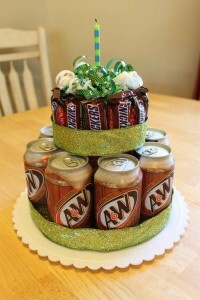 A yummy present with your father's favorite drink and snack! Here's how it's done! 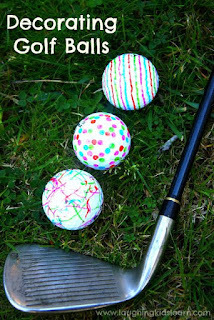 For those f you who are looking for a funny gift here's a crazy idea...embellish your father's golf balls. 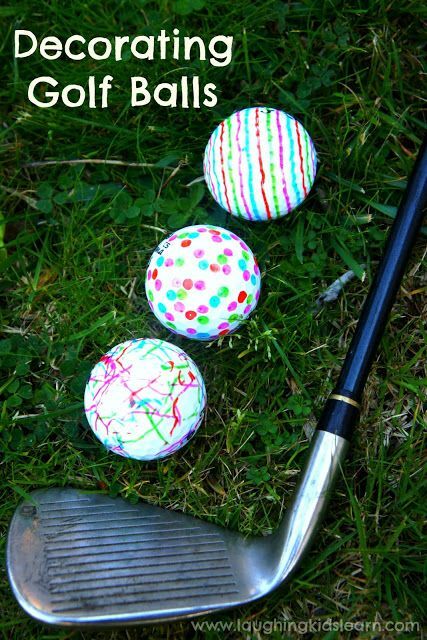 That'll make him the most unique golfer in the club!